The Imperial 6", 30 gauge galvanised steel chimney cap with a steel wire spark arrestor is used to prevent back drafts and rain and small pests from entering the chimney. It connects to all 6" diameter chimney ducts and is made in Canada. 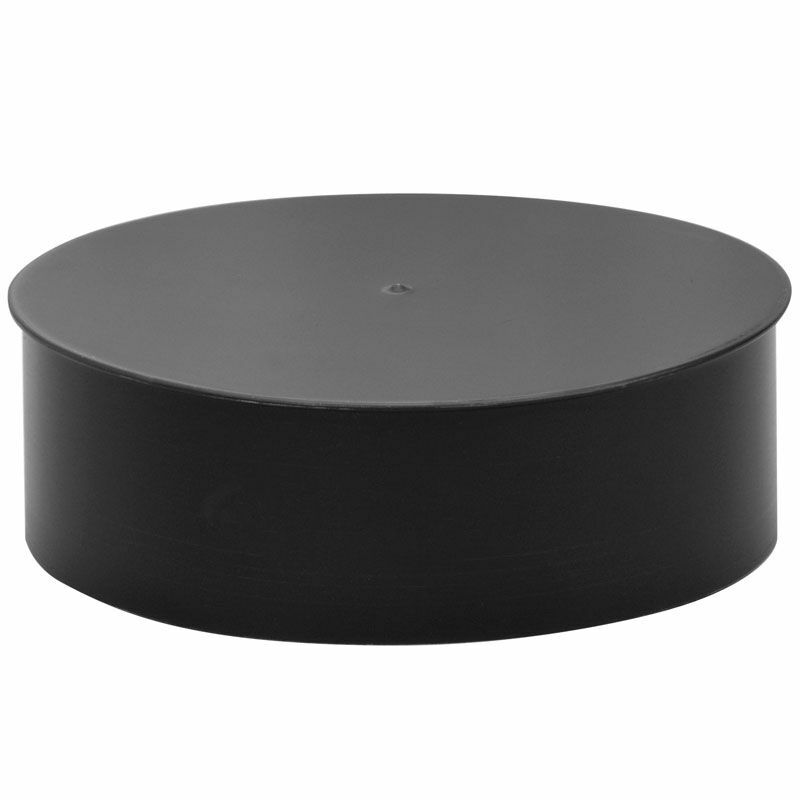 6" black matt 90 degree elbow used to connect single wall stove pipe to chimneys and vent stacks. Highly durable, 24 gauge construction features a crimped end to easily assemble to stove pipe of similar diameter.